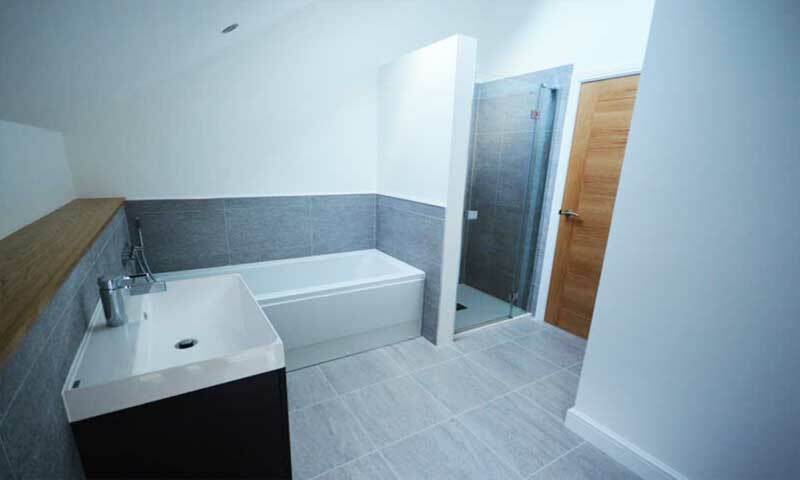 With HCM Developments bathroom design and installation service, you can be assured in the knowledge that not only are you getting great value for money on your new bathroom suite, but you are also getting a excellent quality bathroom that meets your exact requirements. We’ve been helping homeowners create their dream bathrooms in West Yorkshire and our team of qualified and highly skileld fitters can install your bathroom with as little disruption to your home as possible. Our huge range of quality fixtures and fittings means that you have a large variety of choice, from bathroom suites to showers and accessories.